Is Cinnamon Good For You? Posted on March 3, 2016 by Jen-Wei Liu. This entry was posted in Eating Well and tagged cinnamon. Bookmark the permalink. Cinnamon is one of the most widely used spices, and it’s also one of my personal favorites. It goes well with both sweet and savory dishes, like apple pie, roast chicken, and, of course, hot chocolate. This versatile spice comes from a small tree that grows in India, Sri Lanka, Indonesia, Brazil, Vietnam, and Egypt. The bark of the tree is dried and then either rolled into sticks or ground into powder form. Cinnamonaldehyde, an essential oil within the bark, is what gives cinnamon its unique aroma and flavor. While I enjoy the aroma and flavor cinnamon brings, I really love it for the health benefits it provides. 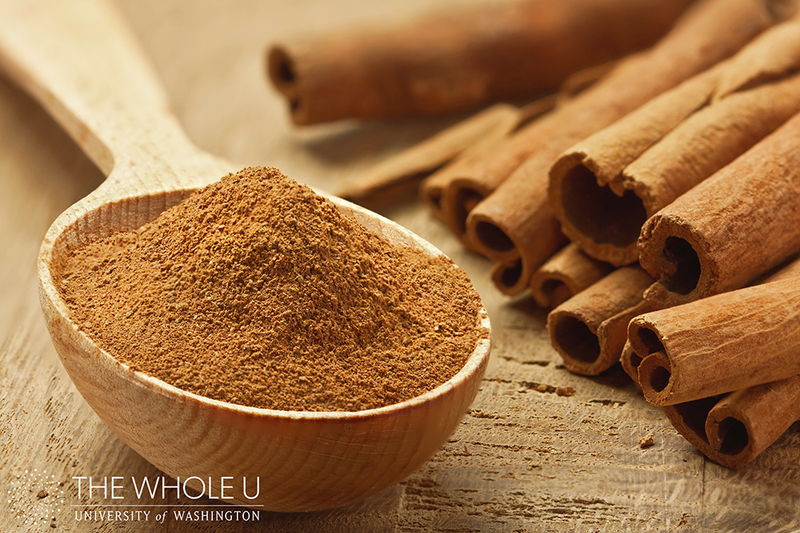 Numerous studies have shown that cinnamon can help control blood sugar levels in people with insulin resistance. The compound Cinnamaldehyde appears to increase blood glucose absorption. Other benefits observed in studies include preventing certain types of cancer, strengthening the immune system, improving alertness and memory/cognitive development. It may even lower LDL cholesterol and triglyceride levels. Beside the physical benefits, cinnamon is also great as odor neutralizer, food preservative, and insect repellant, and cinnamon oil is also widely used for massage therapy. Because of these health benefits, taking cinnamon as herbal supplement is becoming more popular. However, it does have adverse effects when taken this way, and a doctor needs to be consulted before you consume cinnamon in large doses. According to the U.S. Department of Health, cinnamon appears to be safe when taken up to 6g daily for no more than six weeks. Large doses over long periods of time can potentially cause toxicity in the body. It can also increase the heart rate, which can be dangerous for those with heart conditions, and interact with some blood-thinning medications. These facts suggest that cinnamon should be used a spice rather than a supplement, unless carefully discussed with a doctor. For those enjoying cinnamon with other foods, simply sprinkle it on apple slices, oatmeal, or anything you want to add a little sweet-and-spicy flavor to. For those who need something quick, simple, and tasty, a cup of cinnamon tea might just be what you are looking for. Add a cinnamon stick to a cup of water and boil it for 5 minutes. Then let it steep for 10 minutes. You can also use broken pieces of cinnamon, but let it steep for less time. Sweeten up with honey if desired. 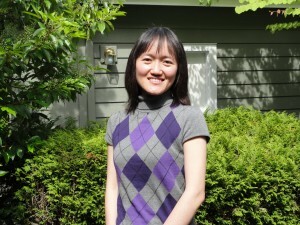 Jen-Wei Liu is a registered dietitian at UW Medicine who enjoys working with all types of patients and building relationships with them. In her spare time, she enjoys baking and making crafts. If the weather permits, loves hiking with family and friends. Her newest interest is snow shoeing, which is much harder than it looks.